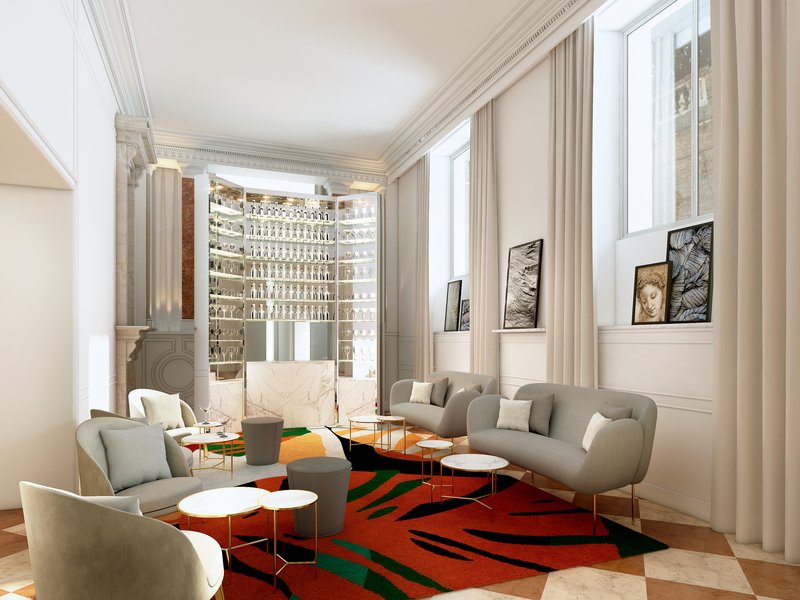 Situated in the heart of Rome, Sofitel Rome Villa Borghese will reopen on July 1st, unveiling extensive renovations by contemporary architect and interior designer, Jean-Philippe Nuel. Modern luxury voyageurs are invited to eat, sleep, enjoy, travel, stay, celebrate and live the French way at Sofitel Rome Villa Borghese. 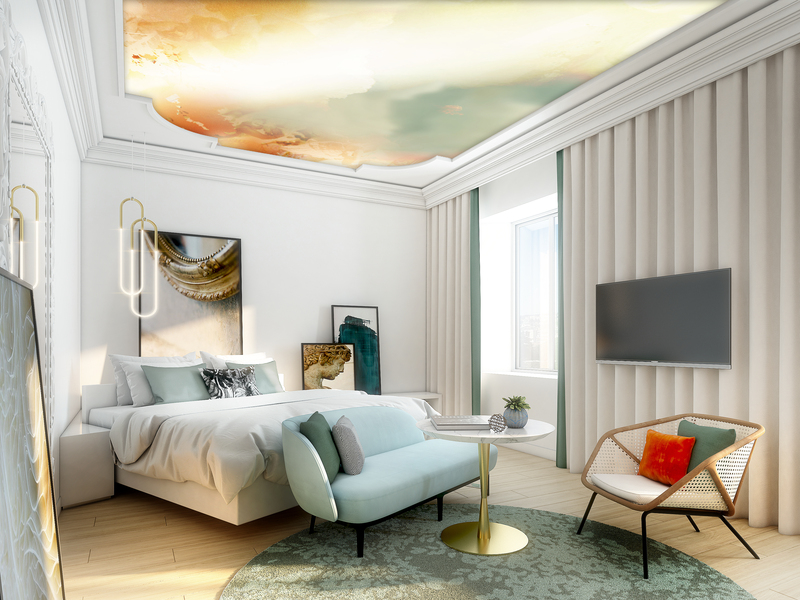 The hotel will offer 78 rooms and suites, with the unveiling of larger suites, a new fitness centre and new wellbeing programme, and three large event rooms. Sofitel Rome Villa Borghese will also be home to Settimo, an elegant rooftop lounge and restaurant, offering panoramic views overlooking the picturesque Villa Borghese gardens and St. Peter’s Basilica. 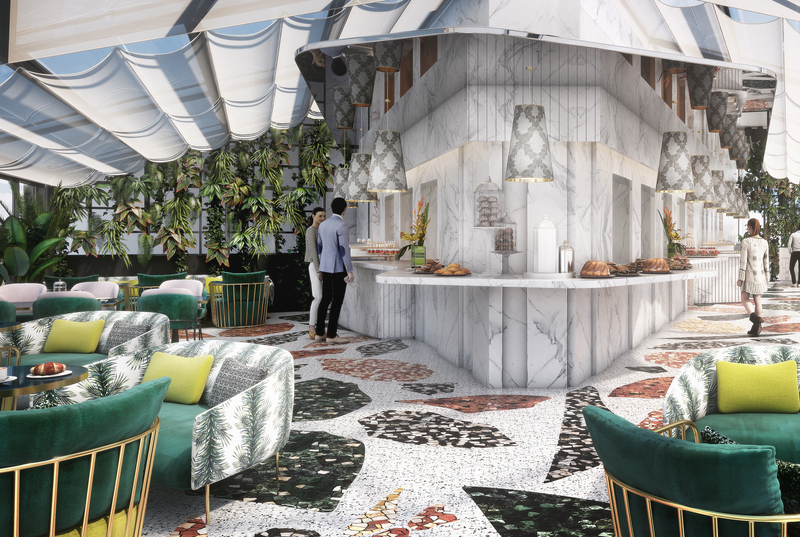 Adorned with eclectic furnishings and lush green interiors, Settimo will provide a botanical escape on the 7th floor and will serve contemporary Roman cuisine using locally-sourced ingredients. Paying respect to local mastery and heritage, while highlighting the personality of the hotel’s Executive Chef, Guiseppe D’Alessio, signature dishes will incorporate traditional Roman culinary styles such as ‘cucina povera’ and ‘Tripolina’.